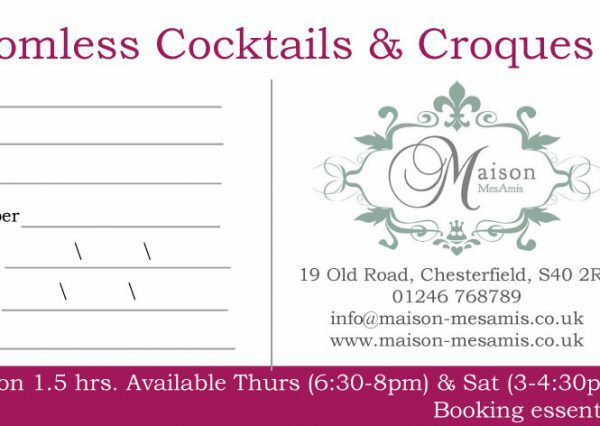 Please note: If a Christmas Present please collect from Maison (up to 9pm on Xmas Eve). Just £30 per person – includes our famous Croques and Bottomless Cocktails! Each session lasts 1.5 hours. Just £25 per person – includes our famous Croques and Bottomless Cocktails!